No Chief Executive of Liverpool F.C. has evoked as much discord amongst the supporters as Ian Ayre; well not since the last one anyway. Remember Rick Parry, or ‘Coco The Clown’ to those of a certain age? He would certainly give the current incumbent a run for his money. However, when it comes to pantomime villains, neither of them could hold a candle to the self-styled ‘Fernando Torres of finance’, Christian Cecil Purslow. After all there was a man who sacked Rafa Benitez and replaced him with Roy Hodgson, on the advice of Fleet Street. The owners have pointed to his successes in terms of improvements to the bottom line. Commercial activity and sponsorship deals have opened up new revenue streams for the club. All this happened on Ayre’s watch. 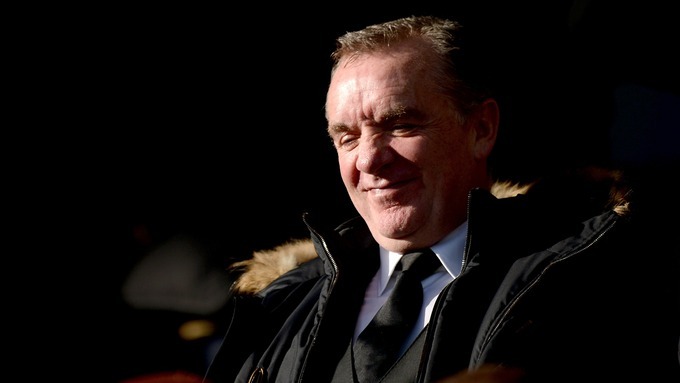 Nevertheless when Ayre leaves at the end of his contract in 2017, few of us will shed a tear. Too many botched transfer windows and ticketing fiascos have seen to that. As a kid growing up supporting Liverpool I was barely aware of the club’s administrators. If I’d have been writing back then I doubt a single piece would reference any of them. How times change. When the club announced Ayre’s departure I immediately thought of putting pen to paper, or fingers to keyboard as it were. Trouble is what could I say that hasn’t already appeared on these pages in the last couple of years? looking back I’ve written three pieces specifically aimed at Ian Ayre. I haven’t checked, but I’m willing to bet he crops up here and there in other articles too. So instead of rehashing old arguments, protestations and parodies in a new piece, I thought I would share the stuff I’ve written unedited, all in one place for your reading pleasure. They are like an Ayre time capsule, or you could call them my ‘Ian Ayre Greatest Hits’ album. Or maybe not. Anyway, here they are in all their glory. The Ian Ayre Files. From angry but hopeful to the downright ridiculous. I’ve attempted everything from serious analysis to parody and a few things in between. 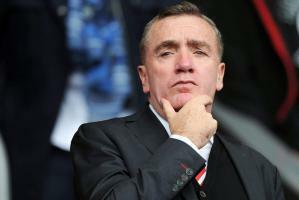 Have a read, let me know what you think about Ian Ayre’s eventful reign as CEO of one of the greatest sporting institutions on the planet. 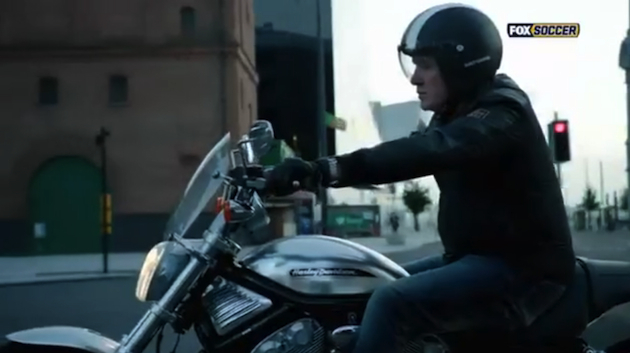 Ian Ayre has faced many challenges since joining the board of Liverpool Football. Often vilified by sections of the clubs fan-base the Liverpool Chief Executive has remarkable staying power. This is a man who, operating as the clubs commercial director escaped the fallout from the disastrous Hicks and Gillett regime. It’s interesting to note that following the sale to New England Sports Group (who later became Fenway Sports Group) that both Purslow and Ayre offered their resignations. Only Purslow’s was accepted. 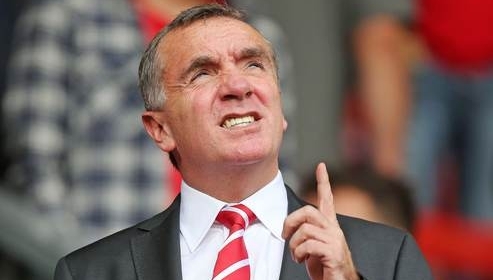 Ian Ayre was eventually promoted to Managing Director. Ian Ayre sat across from me. A vast expanse of desk separated us. Outside, the Liver Birds eavesdropped on our conversation and inside, a portrait of Shankly lecturing his troops, in a Spartan Anfield dressing room, hung on the wall. Ayre began by outlining details of his, often tortuous, negotiations with Seville for Alberto Moreno, while he nonchalantly carved another notch in the solid oak finish. It was the eighth mark he had gouged this window, but, judging by the look of grim determination in his eyes, it surely wouldn’t be the last. Adiós Ian. It’s been a wild ride.